Hyde Park is still reminiscent of the vision of its founders in 1892. A prestigious neighborhood, named after New York’s fashionable “Hyde Park”, the community attracts a mix of business leaders, doctors, lawyers, young professionals, and families who like the short commute to downtown Cincinnati, the University, and Cincinnati’s many cultural attractions. 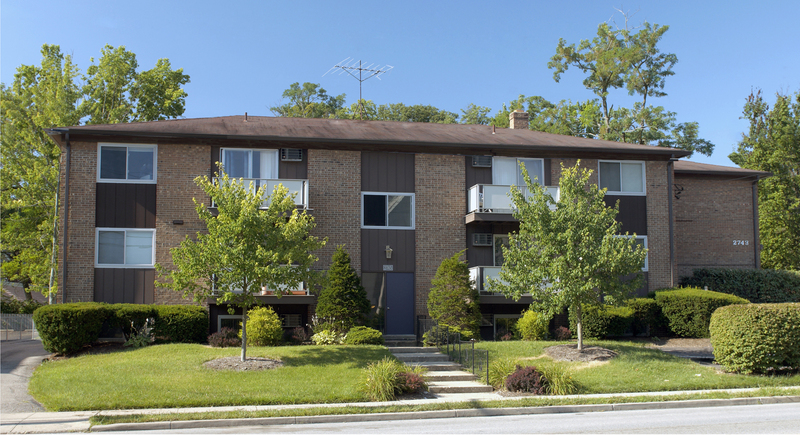 Hyde Park is a popular area for walkers and joggers who like the friendliness and safety of the community. The neighborhood is filled with stately homes, luxury condos, beautiful townhouses and apartments on its many streets lined with large trees. Residents enjoy shopping at trendy Hyde Park Square lined with gourmet food stores, specialty clothing and jewelry stores, galleries and restaurants, including Graeter's Ice Cream parlor. The Rookwood Pavilion and Rookwood Commons shopping areas are also nearby. Enhancing the attraction of the area are several country clubs, tennis clubs, large parks, churches, and top-rated Cincinnati schools. The popular Hyde Park Art Show is held in October each year and features 200 national artists. The Gerdsen Company’s properties are located close to the Hyde Park attractions and walking distance to Hyde Park Square. For more community and business information on Hyde Park, visit the Hyde Park Neighborhood Council website.